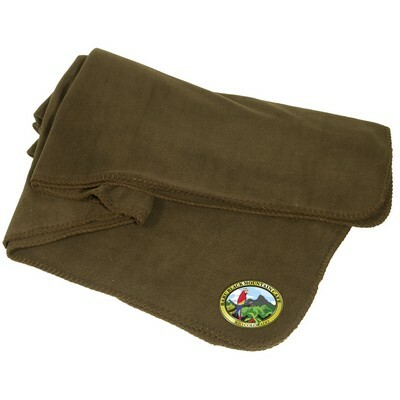 Fleece Throw Blanket is perfect to keep you warm during those cool fall evenings. 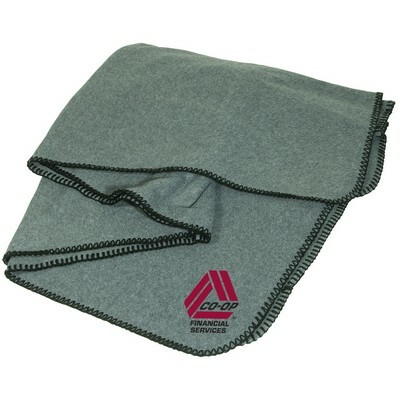 The 100% polyester fleece is made of plush, anti-pill, 260 GSM Polyester. 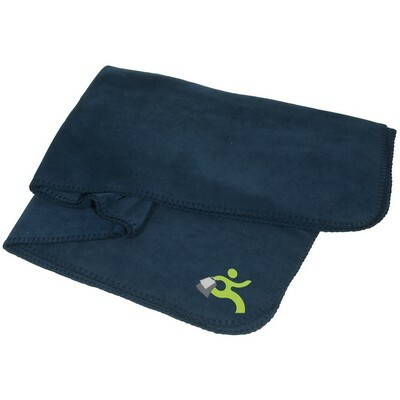 Made of plush, anti-pill, 100% polyester fleece – 360 GSM. 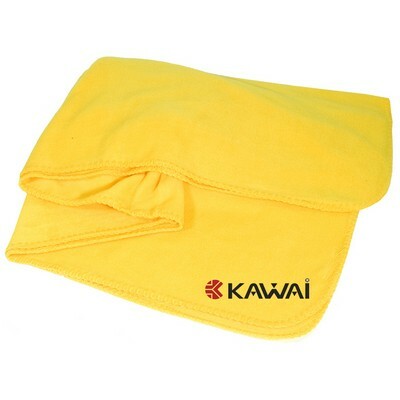 Imprint Area : 8" sq. 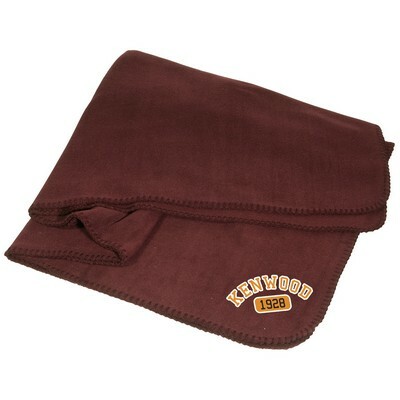 Fleece Throw Blanket is perfect to keep you warm during those cool fall evenings. 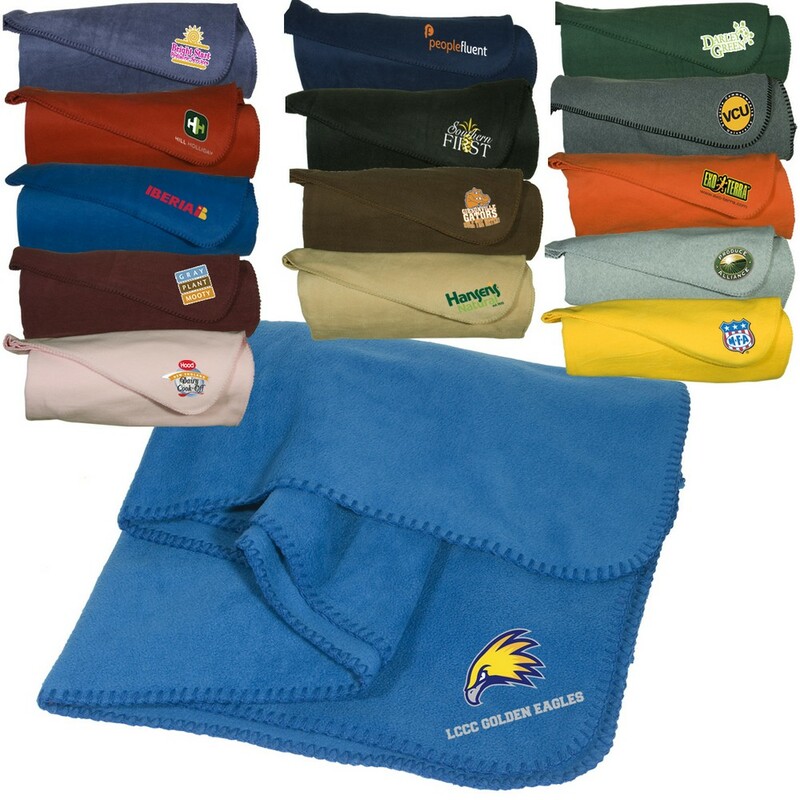 The 100% polyester fleece is made of plush, anti-pill, 260 GSM Polyester. 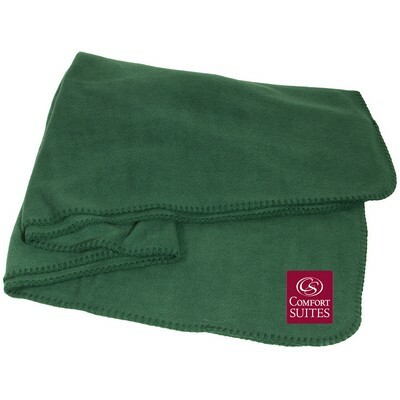 The trendy throw has matching whipstitch trim giving it an elegant look. 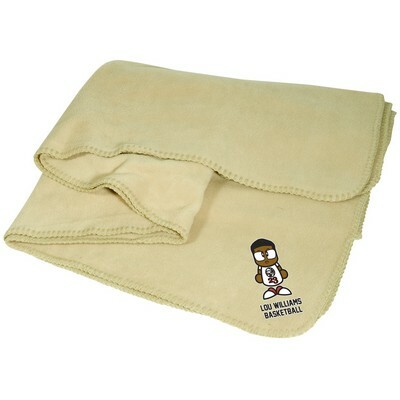 The blanket is machine washable. 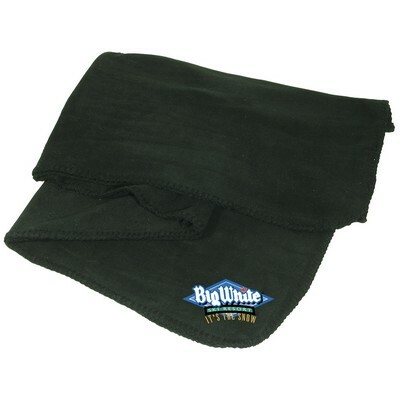 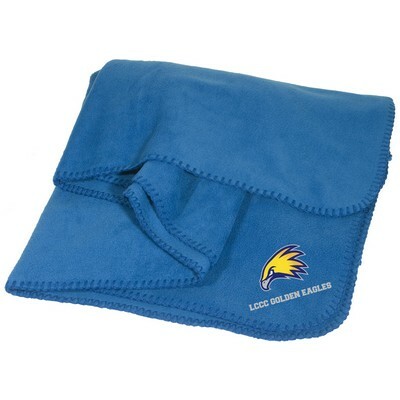 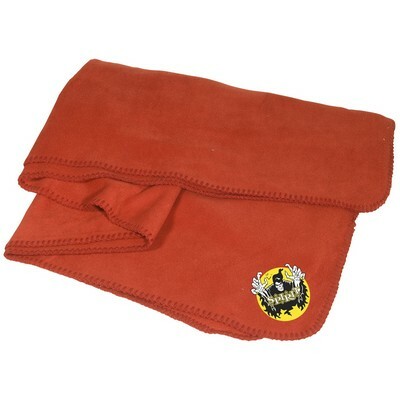 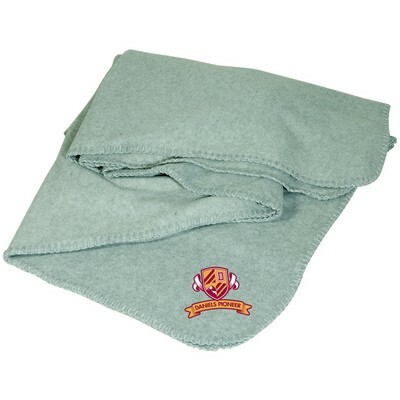 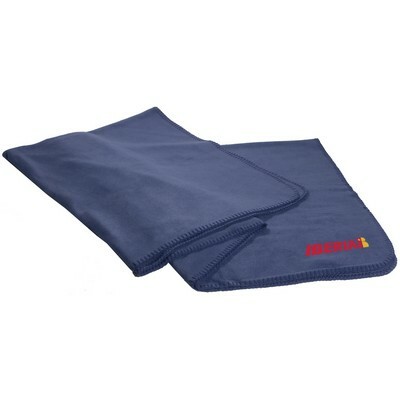 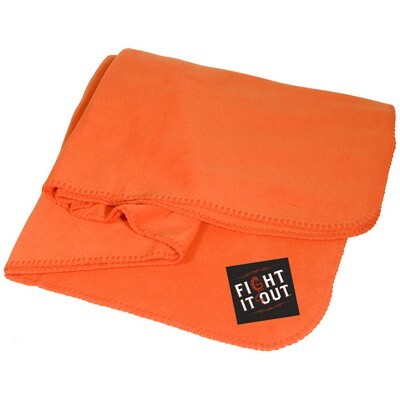 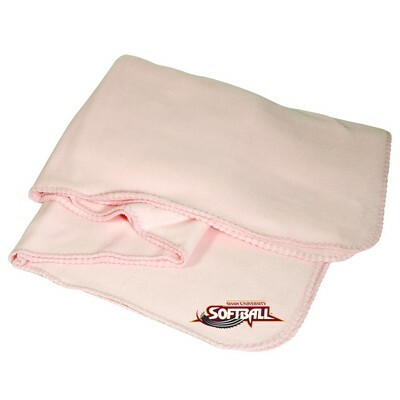 Imprint your logo on the Blanket and stay comfortable while the results of your brand promotions get hotter. Click on the location(s) where you want your image bonded logo to appear.